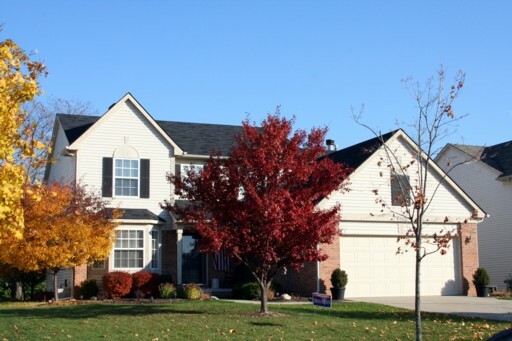 Crystal Creek is an Ann Arbor neighborhood with lots to offer, the variety of homes all have access to a nature preserve, that includes walking trails, within the community; and there are many close conveniences. There is currently 1 home listed for sale and so far this year, 3 have sold. $349,900. 4070 Ridgewood Drive. 2800 square feet with 4 bedrooms and 2.1 baths. $323,000. 4128 Ridgewood. 2352 sq. 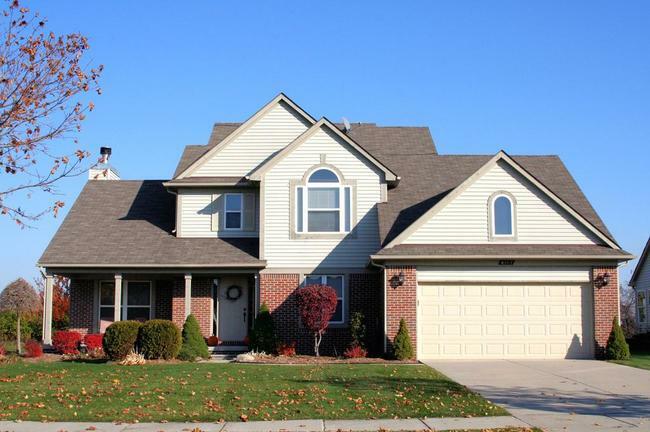 ft., + 1269 in finished lower level, 4 bedrooms and 3.1 baths. $296,000. 4317 Ridgewood Drive. 2184 square feet with 4 bedrooms and 2.1 baths. $295,000. 4201 Woodcrest Court. 2184 sq. ft., + 8000 in finished lower level, 4 bedrooms and 2.1 baths. Last year at Crystal Creek, 9 homes sold with an average sale price of $263,111 and an average price per square foot of $132.00. The 3 homes sold this year have an ASP of $304,667, up 16%, and an A$/SF of $136.00, up 3%. To learn more about home values at Crystal Creek, contact the real estate specialists with The Bouma Group at (734)761-3060 or email info@bouma.com. View more Ann Arbor neighborhoods here! 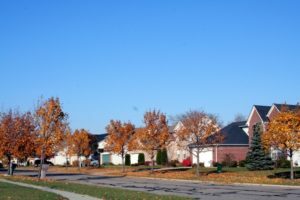 Crystal Creek, Ann Arbor (with an Ypsilanti mailing address) is beginning to see a slight increase in value since a sharp decline around 2008. There are currently 2 homes listed for sale and so far this year, 3 homes have sold. 4380 Ridgewood, Ypsilanti. $239,919. 2164 sq. ft. +1000 in finished lower level, 4 bedrooms and 2.1 baths. 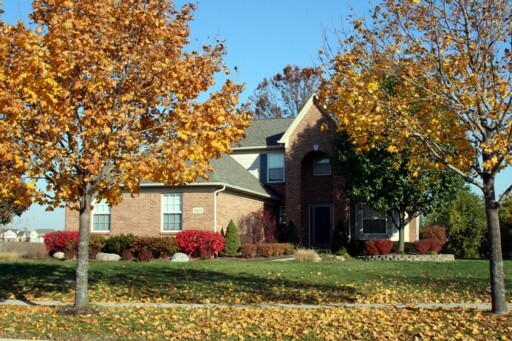 Crystal Creek Subdivision is a moderate sized community of traditional style homes built within the last 15 years. There is currently 1 home for rent and 1 listed for sale. 1 home has rented out so far this year and 0 have sold. $249,900. 2490 square feet with 4 bedrooms and 2.1 baths. $1800. 2200 square feet with 3 bedrooms and 2.1 baths.